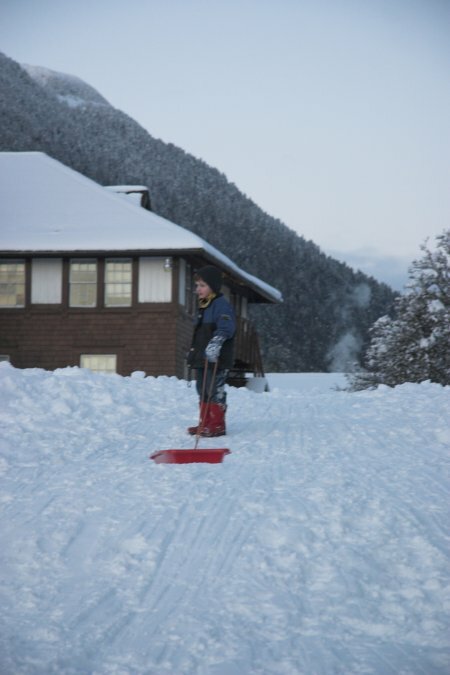 This was Connor and Rowan's first time to try sledding. Rowan was scared by it, but Connor seemed to enjoy it until he had a close call and almost ran into something. After that we stayed on the hill close to home that was a little less steep.